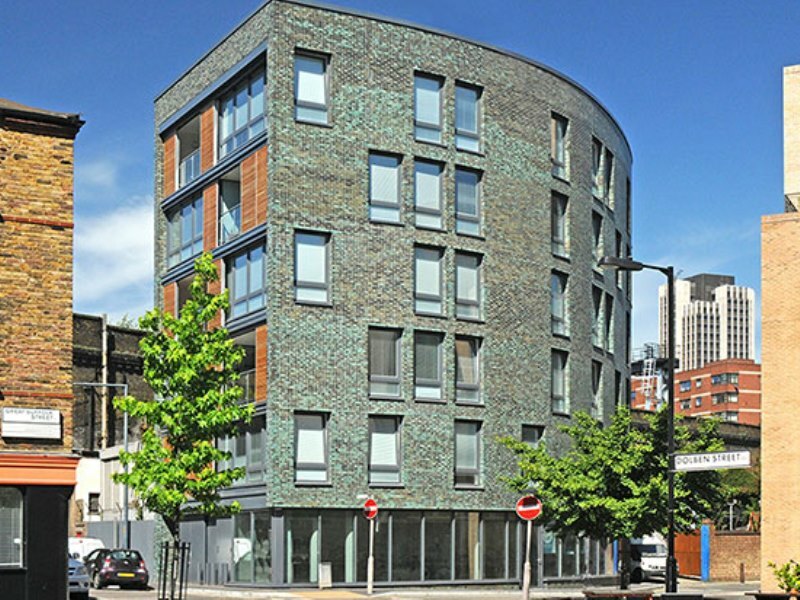 AMA appointed to carry out full MEP services design for this new apartment block on Dolben Street in Southwark. The new building includes five apartments and a ground floor retail space on a prime site in central London. One of the main design challenges was to fit the services within the restricted space and to provide a compact high specification solution.